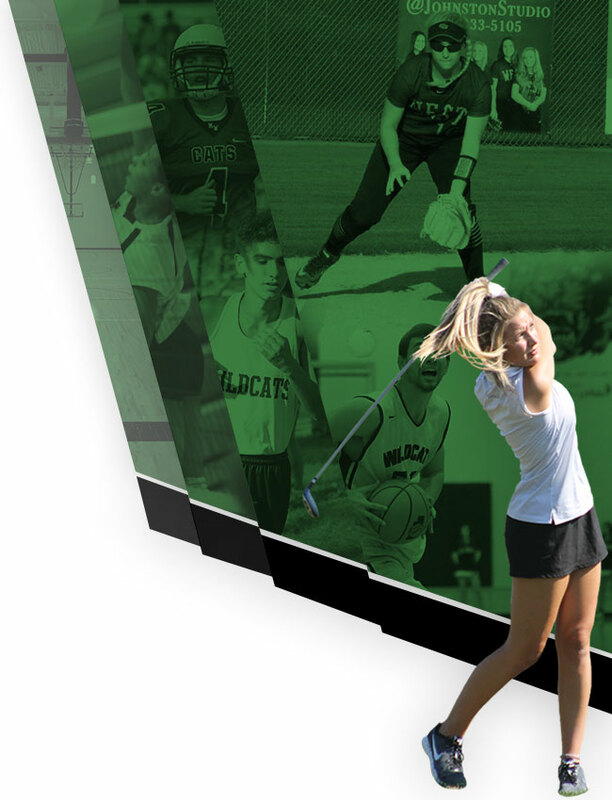 The Millard West Hall of Fame has been established to honor our rich tradition of success and recognize those individuals or teams that have contributed above and beyond toward building that tradition. There are five categories for which a nomination may be made. They are distinguished alumni, athletics/activities, coach/sponsor, contributor, or team. Please read the descriptions and criteria carefully before completing the form. Once nominated, an individual or team will remain in the pool for a period of five years. DISTINGUISHED ALUMNI- Any former Millard West High School student who has made significant contributions to their community or profession. Any such person may not be considered until 10 years after high school graduation. 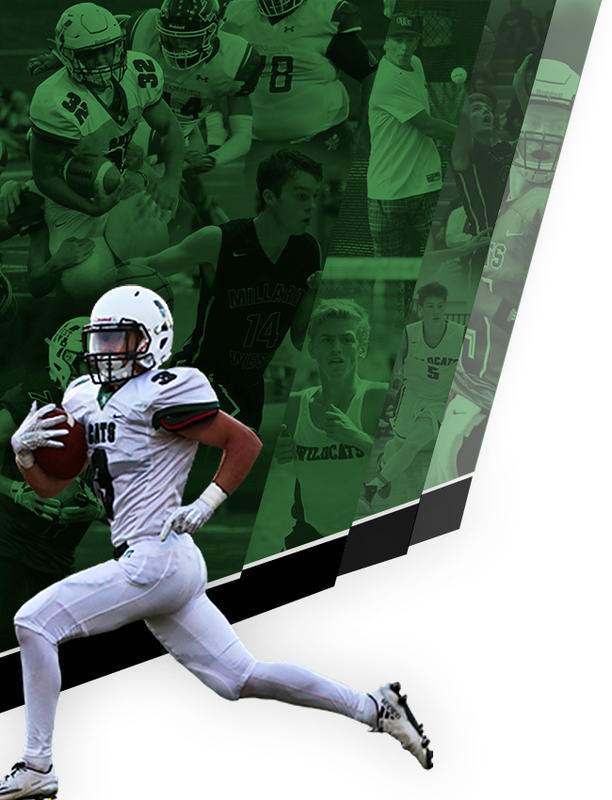 ATHLETE / ACTIVITIES – Any student who represented Millard West High School as an athlete or participated in activities and had notable achievements in the field of athletics or activities during high school participation or beyond. Any such person may not be considered until 10 years after high school graduation. 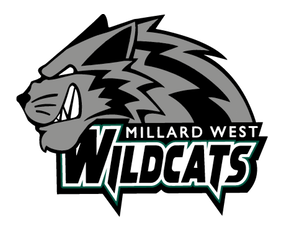 COACH / SPONSOR – Must be or have been an employee at Millard West High School who has coached or sponsored a sanctioned sport / activity for at least 5 years. A coach / sponsor would be eligible for Hall of Fame induction if she/he has retired from coaching/sponsoring or has reached the age of 60. CONTRIBUTOR – Those who have made contributions to Millard West in some capacity other than the above-mentioned categories. This category would include community leaders, school administrators or any individual who made a significant contribution to Millard West High School. TEAM – Those NSAA sponsored activity or athletic teams who made a significant contribution to Millard West High School. Teams may not be considered until 10 years after high school graduation. Please visit the link below and make a nomination today!